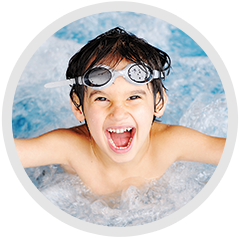 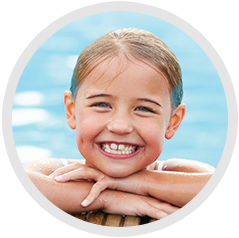 Living on the Gold Coast where we are surrounded by swimming pools, canals and beaches, it’s crucial our children are water safe. 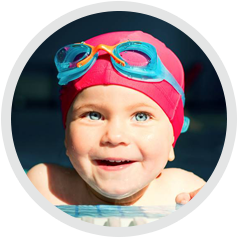 We have a range of classes and programs for infants, children, groups and adults. 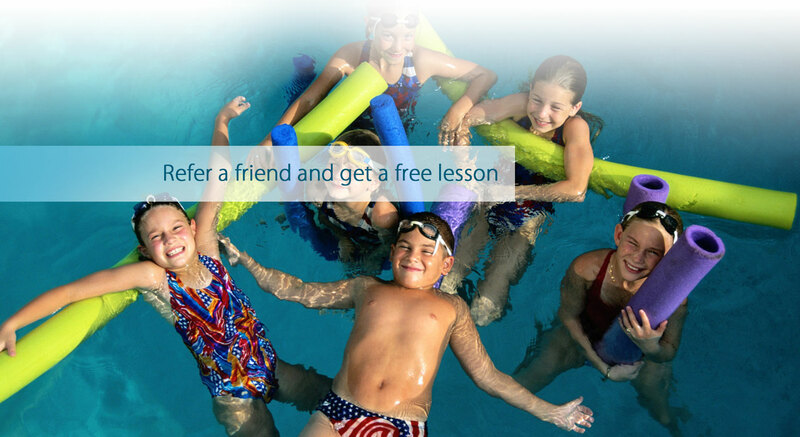 Refer a friend and get a FREE Lesson.